See more roof detail here. AusStyle Roofing has been servicing Sydney for over 16 years. AusStyle Roofing will look after all your Colorbond roofing needs, whether it is a re-roof from tile to Colorbond metal, replacing a Colorbond metal roof, or a new Colorbond roof installation. 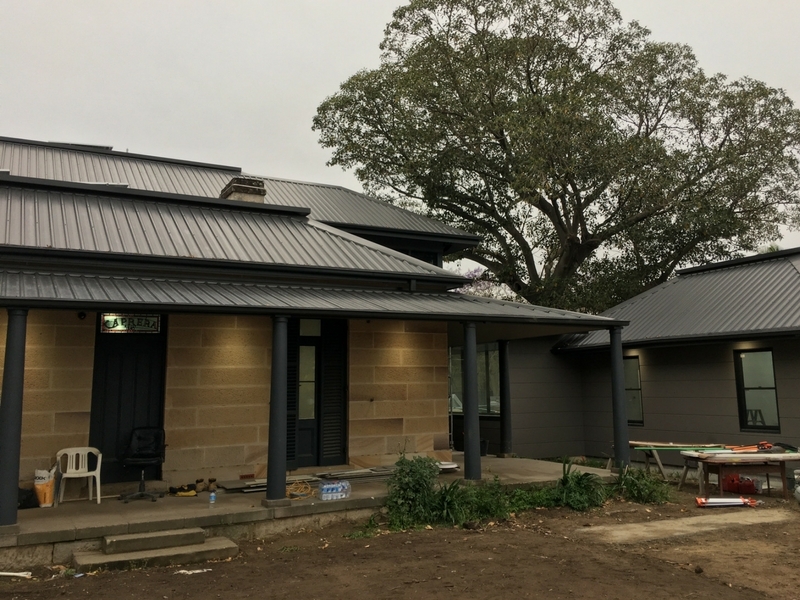 AusStyle Roofing are your trusted professional Colorbond metal roofing contractors, trust us to look after the roof over your head. AusStyle Roofing have been serviced the Sydney area with reliable, quality workmanship, with old fashioned customer service, with free onsite consultancy and quotes. AusStyle Roofing is a fully qualified team of roofing professional with years of experience and knowledge in detailed roof installations, including heritage listed properties. Call us today on 0412 481 993 to schedule an obligation free roofing consultancy or contact us by email.